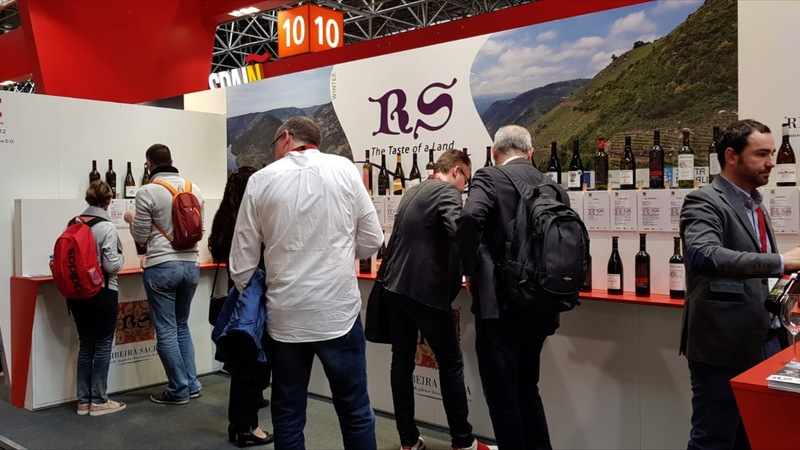 On the weekend of April 13th and 14th, the Amandi Wine Fair was held, the longest of the Denomination that this year reached its 39th edition. The Spanish Conference of Viticultural Regulatory Councils (CECRV), association representing to the denomination of origins of wine, closed the month of March in Felanitx (Mallorca) its XXIII General Assembly, within the framework of a program of activities organized by the D.O. Pla i Llevant, in commemoration of its 20th anniversary. The meeting of CECRV served to set the axes of action of the organization in the current year. 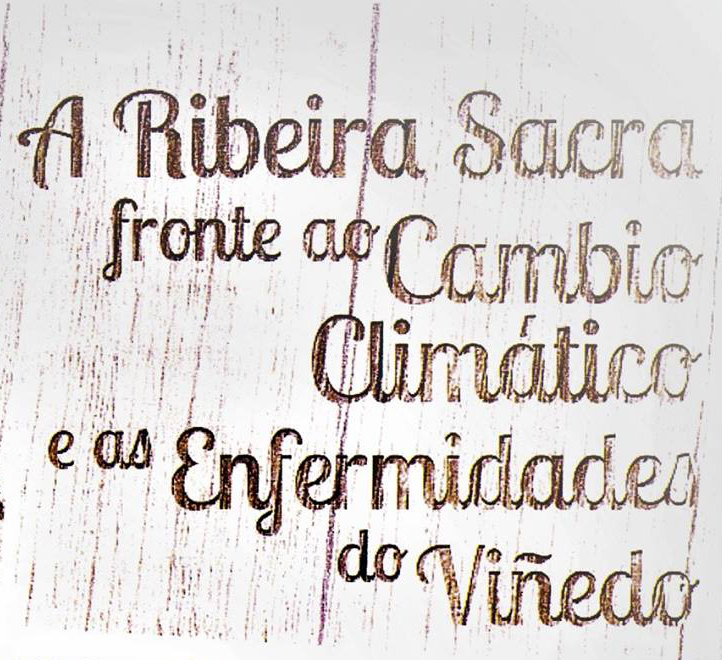 José Manuel Rodríguez, President of the Denomination of Origin talks about how Ribeira Sacra has to adapt to climate change. 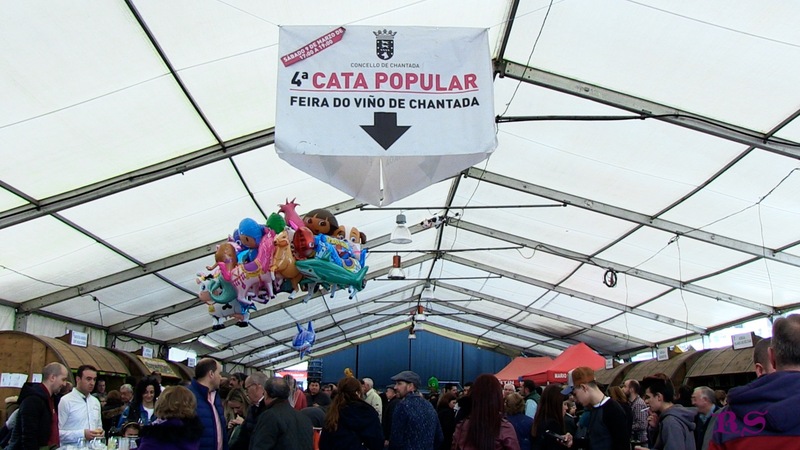 On March 8, 9 and 10, the XXXVII Edition of the Chantada Wine Fair was held with great public success. 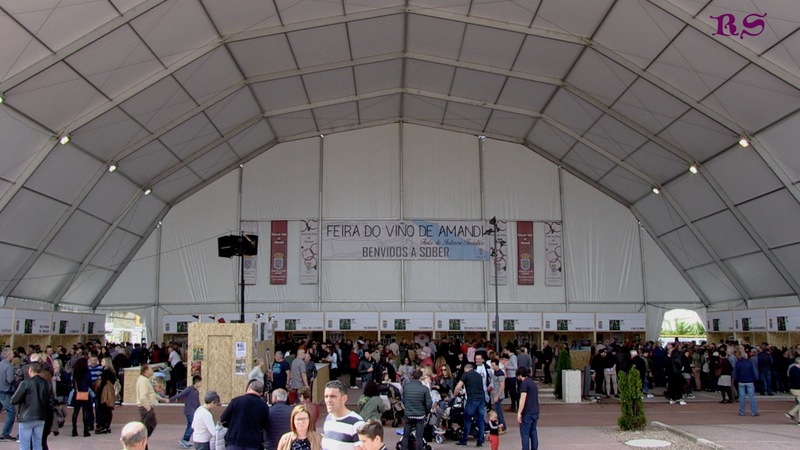 The Chantada Fair is the first in the Galician circuit of wine fairs. 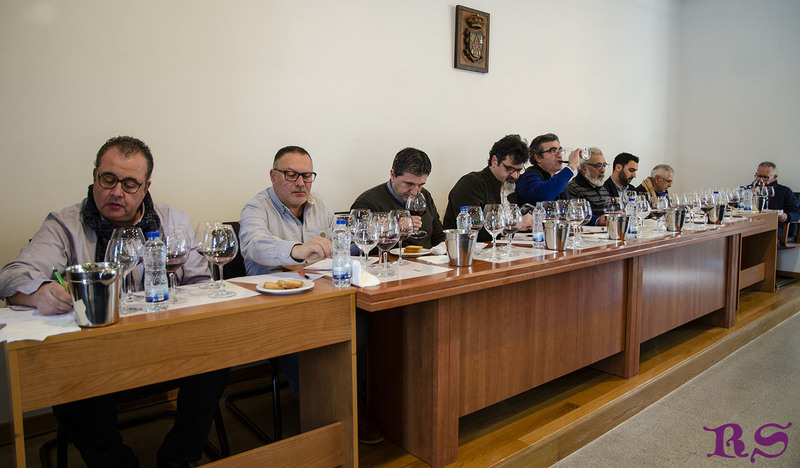 On February 22, the Sociocultural Center of Paradela hosted the Wine Tasting of the 2018 harvest. These tastings, which have an annual nature, aim to establish an average valuation of the last harvest, so that the consumer knows how the wines will be. You will find yourself in the market. 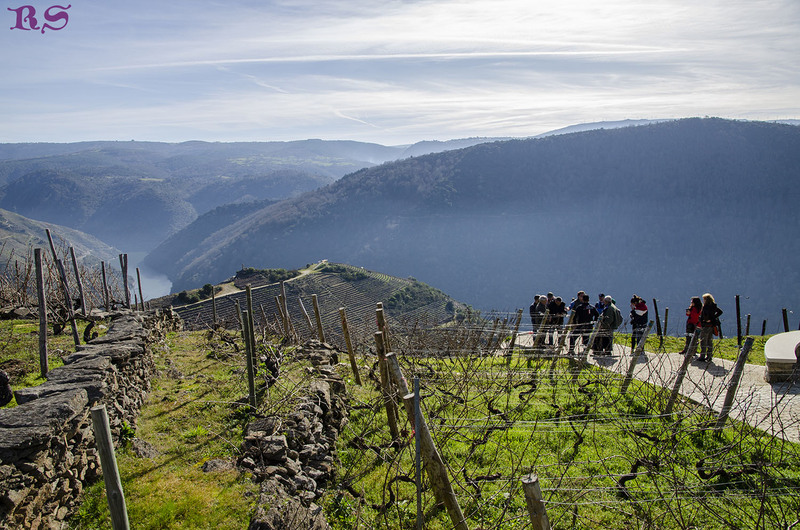 On February 16, the Ribeira Sacra Wine Route organized a pruning day with the title "The art of pruning". A dozen people participated in this initiative in which they learned the techniques and benefits of proper pruning.